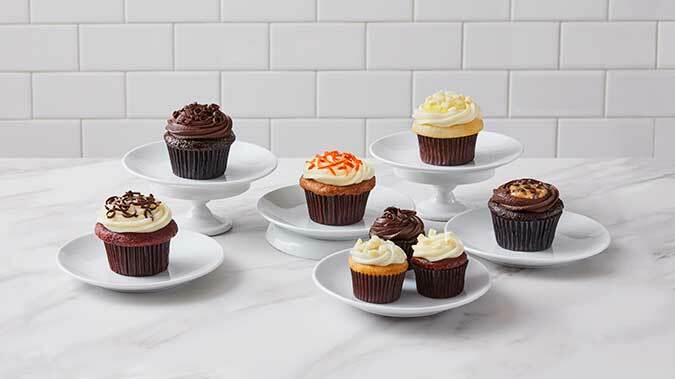 The Cheesecake Factory Bakery® is a global brand dedicated to creating premium, indulgent cheesecakes, layer cakes and specialty items for leading edge foodservice operators, as well as for retail and grocery. 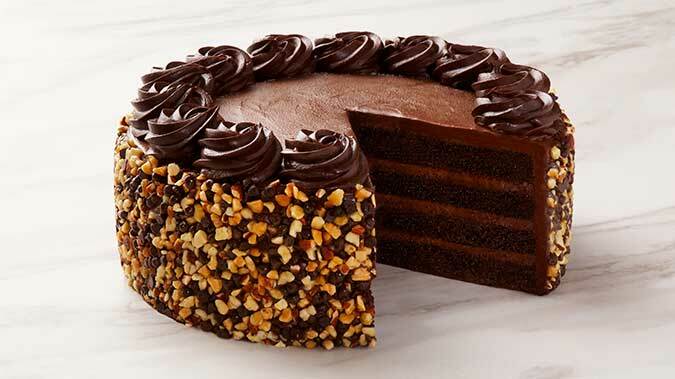 The Cheesecake Factory Bakery® is a place where delicate flavors, classic techniques and whimsical imagination come together to create some of the most innovative and irresistible desserts in the world. 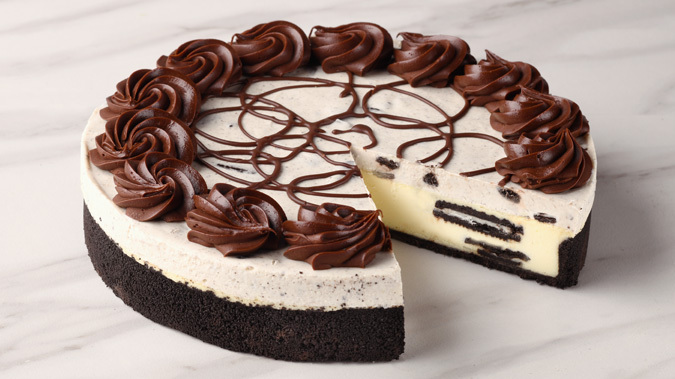 Every dessert creation in The Cheesecake Factory Bakery® line is made by the same creative talent behind the incomparably successful desserts that are sold in The Cheesecake Factory® restaurants worldwide. We have inherited a tradition of excellence that began in 1972 with our founders, Oscar and Evelyn Overton. Their values formed the cornerstone of our culture and continue to define the character and nature of our company today. We have established a reputation for quality and consistency that are ingrained in our culture, giving our guests an exceptional experience every time. Contact us to see how we can help you delight your customers!